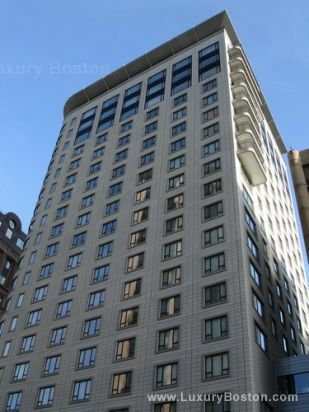 Ideally located in the heart of Boston's famous Back Bay, the Colonnade Residences are a luxurious blend of city living with hotel services. 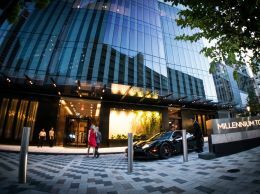 The building has a resort style, rooftop seasonal bar and pool, gym, concierge, room service and underground secure parking. 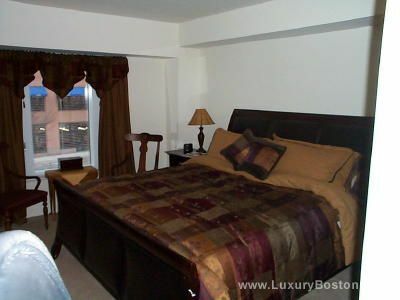 Upper units have beautiful views with wonderful balconies. 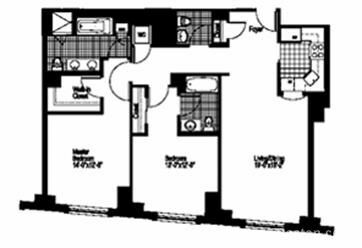 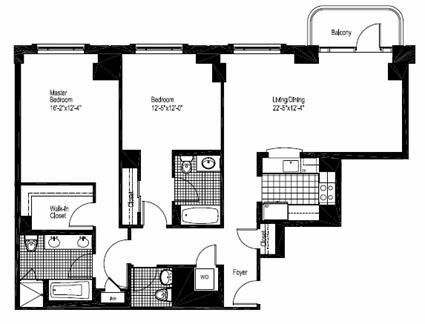 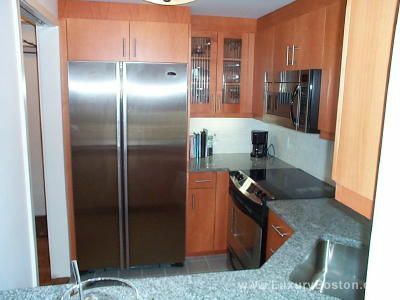 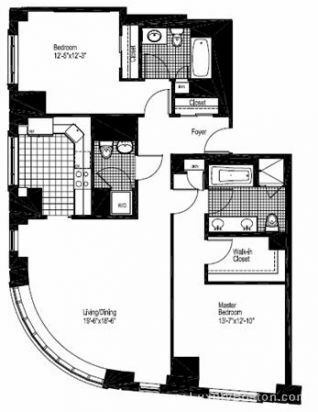 Units are equipped with washer/dryers, walk in closets, brand new granite and stainless steel applianced kitchens and central AC/heat which is included in your rent. 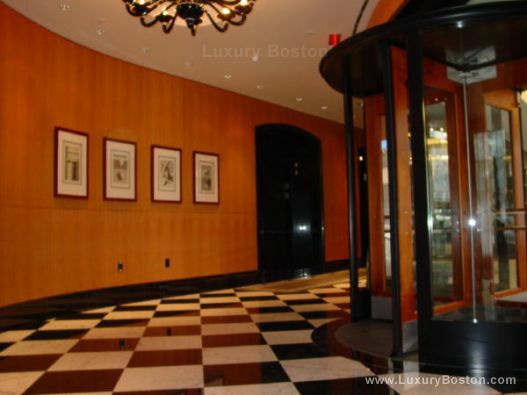 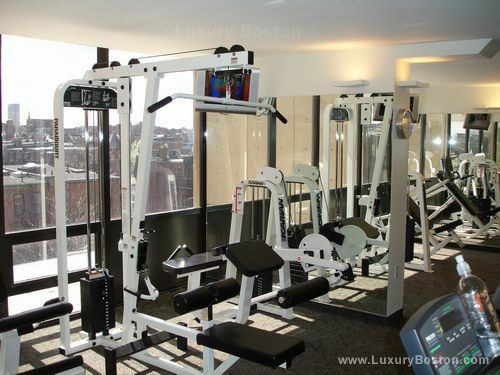 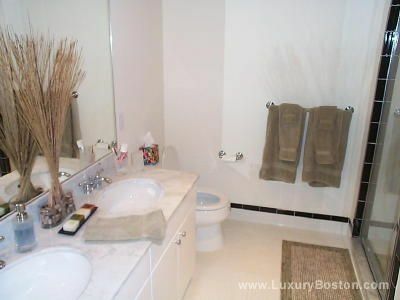 The building is only steps away from The Prudential/Copley Mall's, Shaws Supermarket and Newbury Street which is known for its high end boutique retail. 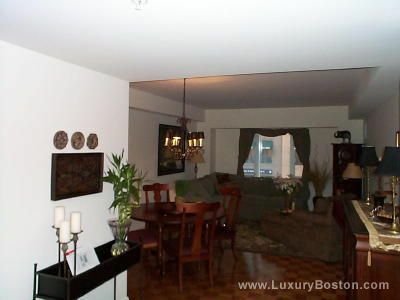 The Colonnade is one of the only PET FRIENDLY rental properties in the city.